The Northern Berkshire Chorale is pleased to announce that it has a new Artistic Director, Andrew Burger. 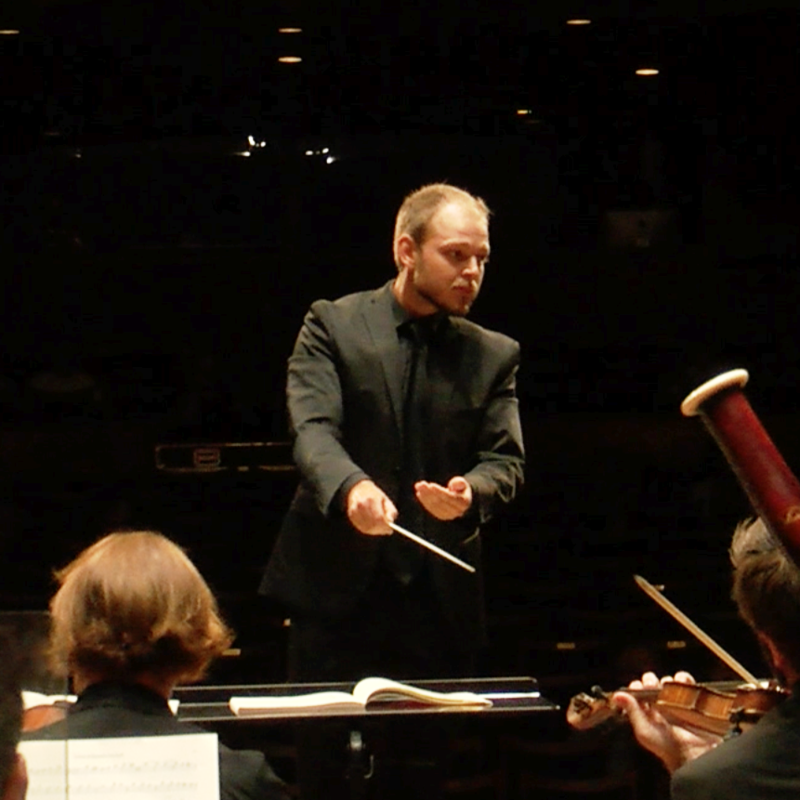 Andrew Burger is a choral conductor and performer from Niskayuna, New York. He is currently in his fifth year as the Director of Music Ministries of the Niskayuna Reformed Church, and has conducted numerous sacred anthems and larger classical works for chorus and orchestra including Faure’s Requiem and Vivaldi’s Gloria. Recently he was appointed tenor section leader of Albany Pro Musica, where he has sung for many years. Andrew has a Master’s degree in Choral Conducting from Bard College. At Bard he served as Assistant Conductor and Choral Administrator, studied conducting with James Bagwell, and conducted in concert works including Bruckner’s Te Deum and Handel’s Coronation Anthems. He also holds a Bachelor’s degree in Music Education from the College of Saint Rose. While not pursuing his musical career, Andrew helps on his parent’s greenhouse and vegetable farm in Niskayuna, where he is foreman and retail manager. Rehearsals for the fall concert will begin Monday September 17 at 7:15 PM in the Presser Rehearsal Hall, Bernhard Music Center, Williams College Campus, Williamstown. Dues are $40, and music will be available at the rehearsal. Please come early to sign in and pick up your scores. The December concert is in Chapin Hall on December 14, and it will feature the glorious Beethoven Mass in C, with full orchestra. Also on the program will be the rarely preformed, gem of a work, the Mozart Kyrie in D Minor K. 341, and the complete scene ‘Achieved is the Glorious Work’ from Haydn’s The Creation (meaning the first ‘Achieved’, the trio interlude, and the second ‘Achieved’ which is often the stand alone anthem). All told it’s about an hour and 5 minutes of music, featuring some of the best choral works of the three undisputed greatest Classical Period composers.